Opportunity to pre-order young birds for the 2017 season! It is now possible to pre-order youngsters from our breeding loft in 2017. 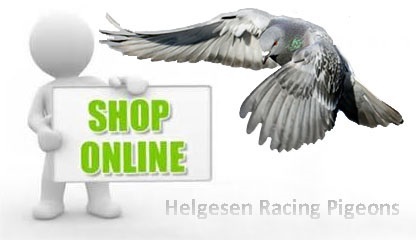 Our web shop is now updated with a complete overview of actual pairs and prices. Do not hesitate to contact us if you find some interesting combinations or have some special wishes during the season.